Do you have any regrets? Any transparent person would confess they do. The million dollar question is this. 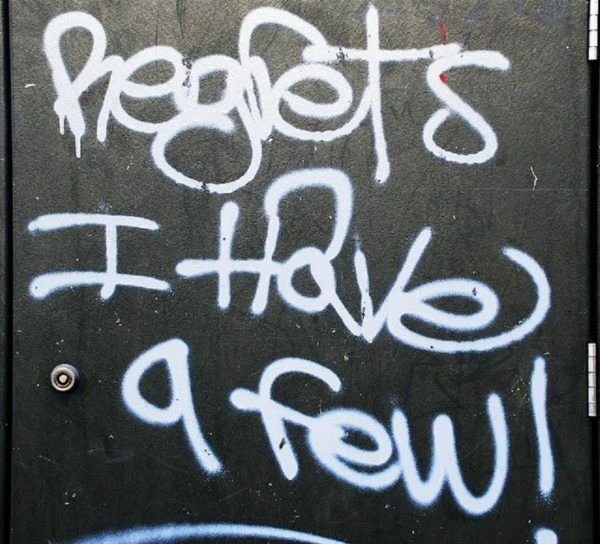 Do you have regrets or do your regrets have you? In other words, since we all have them, are you allowing them to unnecessarily fill you with guilt and shame? Billy Graham had regrets. One was that he wished he had not traveled so much so he could have been home with his wife and children. He said he once drove up into his driveway, after being away for months, and saw a little girl playing in the yard. He wondered who she was when it suddenly hit him that she was his own daughter. Another notable one, he regretted was not marching with Martin Luther King in Selma for civil rights. When all three of my sons were off to college at the same time, I called each one saying, “As a parent, and your kids become adults, you realize you made mistakes. So I’m calling to ask you if there is anything I did as a parent that hurt you growing up?” Each one had something that did hurt them! I didn’t defend myself, but asked for their forgiveness. One thing we don’t need to have regret about before God is our sins. God has forgotten them and is not holding them against us. Yet, many are certain he is keeping a record. Be encouraged by Hebrews 10:17-18. And their sins and their lawless deeds I will remember no more. Now where there is forgiveness of these things, there is no longer any offering for sin. In other words, there is no longer any record of your sins. He does let us know sometimes when we sin so we can acknowledge it, though we are already forgiven. There are also natural consequences for some sins. For example, if you rob a bank, God has forgiven you, but you will go to jail! God has taken care of our regrets before him but maybe some need to pray, thanking him, then tell him they forgive themselves. Also, if we’ve hurt someone, we may need to ask for their forgiveness if it’s appropriate. We all have regrets but we don’t need to let them have us! If you want to learn more about living free from the burden of regrets, then attend our upcoming four week Advanced Discipleship Training Intro. like 500 others have! It starts Thursday night, April 25, from 6-9 EST. Click the link for more info and/or to register. Tired of Trying to Measure Up? Are You Allowing Your Failures to Define You? Does God Love Us In Spite of Ourselves? 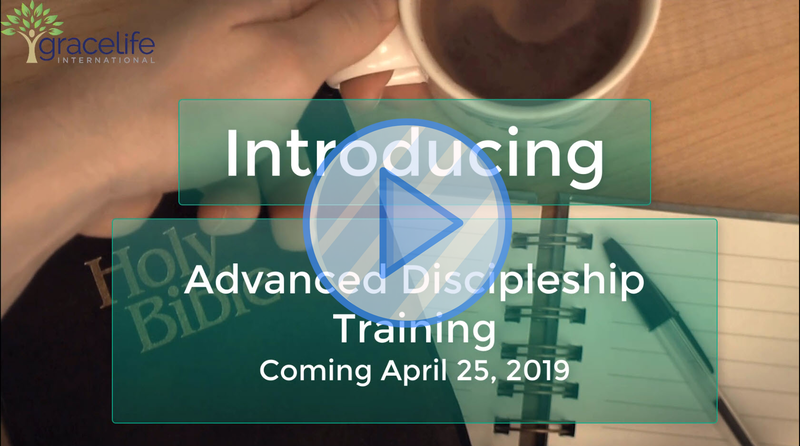 Sign Up For Our Advanced Discipleship Training Here.